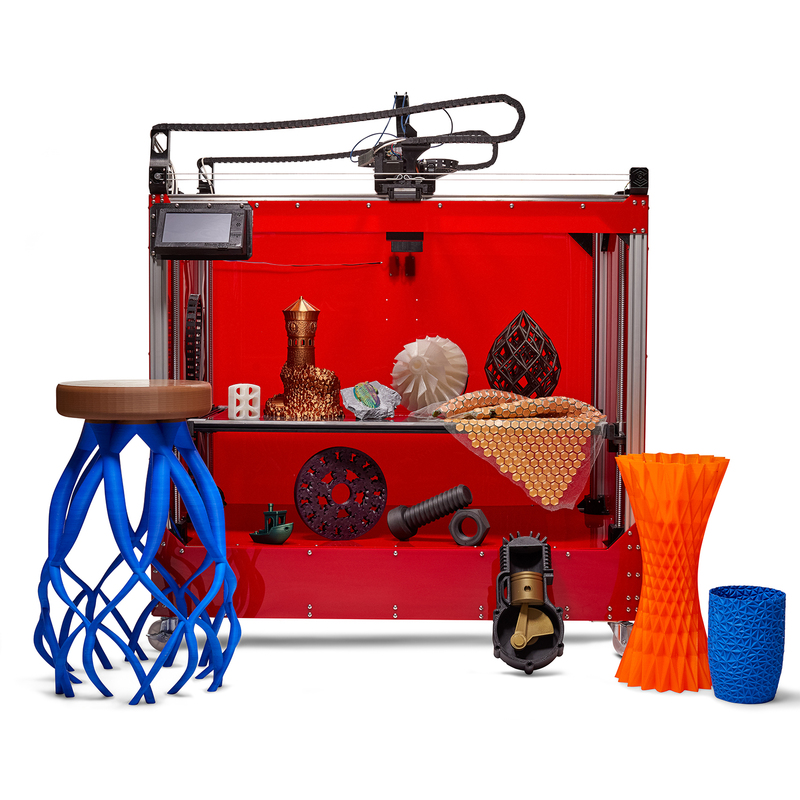 A 3D printing startup based in Chicago, has unveiled its first 3D printer, the CreativeBot Duo. “The CreativeBot Duo was created because nothing exists that can perform like the Duo. We’re a company stepping up to the plate, putting in the work to make great printers come to fruition and will continue to make even better in the future.” Baehrend, an 18-year-old 3D printing enthusiast, purchased his first 3D printer at the age of 13.